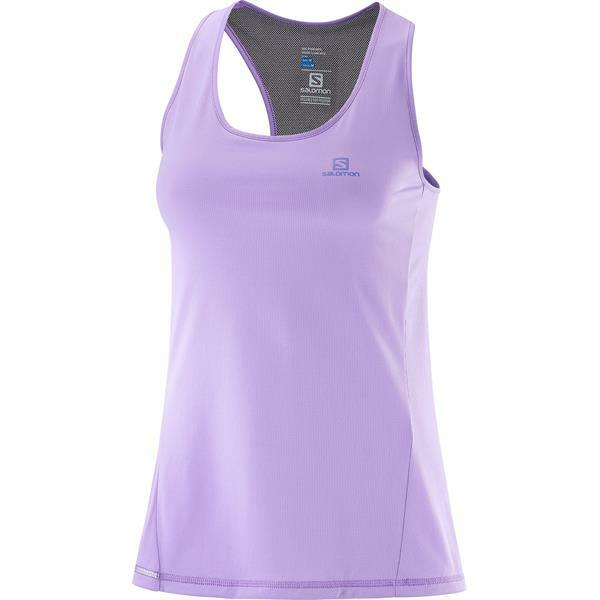 For that sweet summer day you want to run longer and go farther, reach for the women''s Agile Tank. 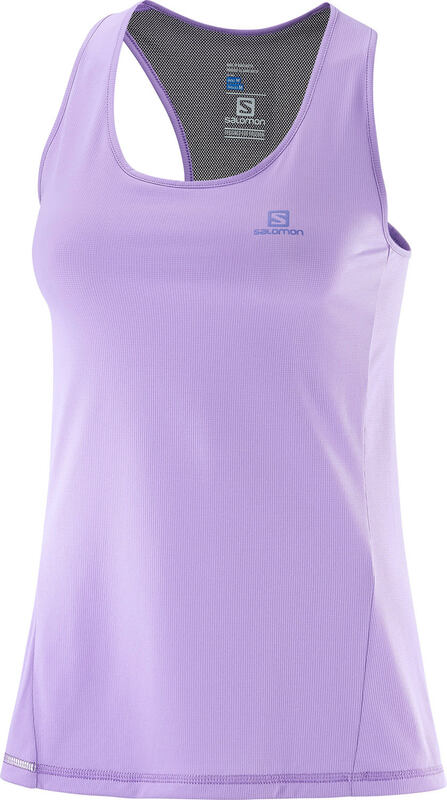 This stylish top uses two fabrics that together keep you cool, dry and feel soft against your skin. The fit is flattering right down to the curved hem.